Expertise: Families, young people and Adults; depression, anxiety, psychosis, personality disorders, eating disorders, obsessive-compulsive disorder and complex trauma. Dr Francesca Mantia-Conaty is a highly experienced clinical psychologist who has worked in the field of mental health since 2004. Dr Mantia-Conaty has worked with families, children and adults who have presented with moderate to severe mental health difficulties and emotional distress. She has been working in the area of severe Personality Disorder for over four years, specialising in the treatment of self-harm and suicidal behaviours. Highly experienced and skilled in engagement, assessment and treatment of anxiety, depression, personality disorders, eating disorders, obsessive –compulsive disorder, attachment disorder and relationship difficulties. 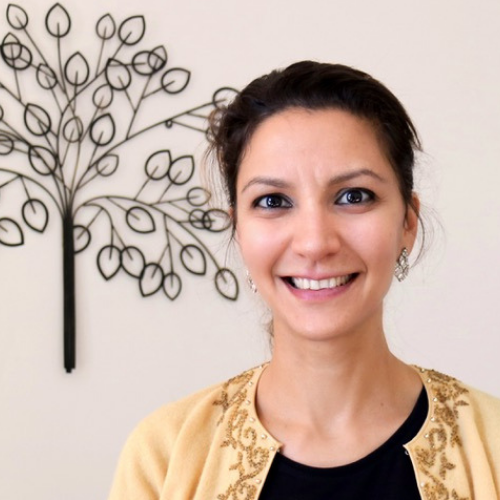 Dr Mantia-Conaty is trained in Cognitive Behavioural Therapy (CBT), Dialectical Behaviour Therapy (DBT), Acceptance and Commitment Therapy (ACT), DBT-Prolonged Exposure and Behaviour Family Therapy (BFT).